Future Time clocks are well-known for their high-quality and only the best materials used in the process of production. All clocks are equipped with quartz clocks mechanism for a battery with non-ticking precise silent movement. Timeless, universal design and high-quality and varnished packaging make Future Time clocks a perfect, everlasting and functional gift for various occasions. Dull frame in a colour of red wine is made from varnished metal. 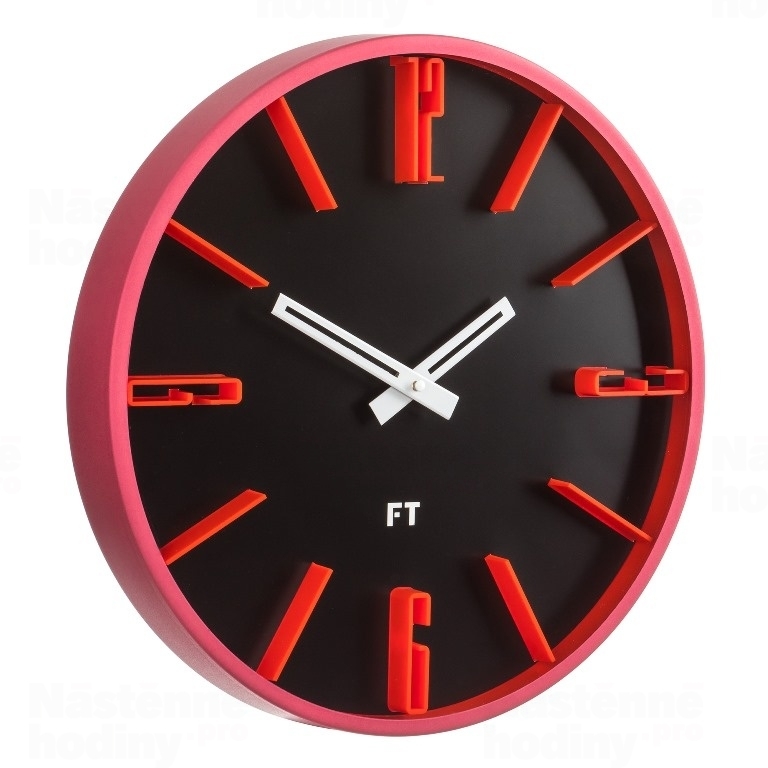 Dial is black with red numbers and indexes. White varnished hands from metal. Dial is covered with glass. Quartz mechanism on a battery with non-ticking silent movement.